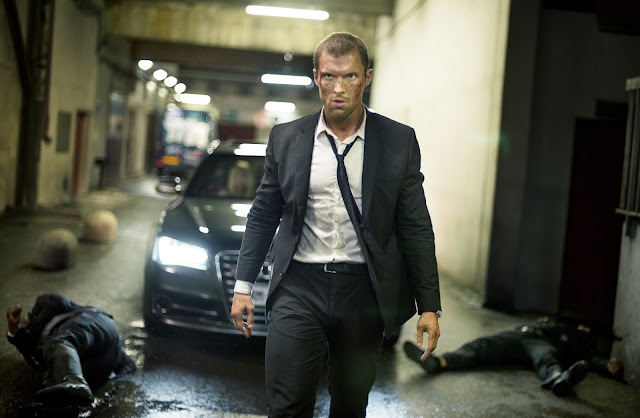 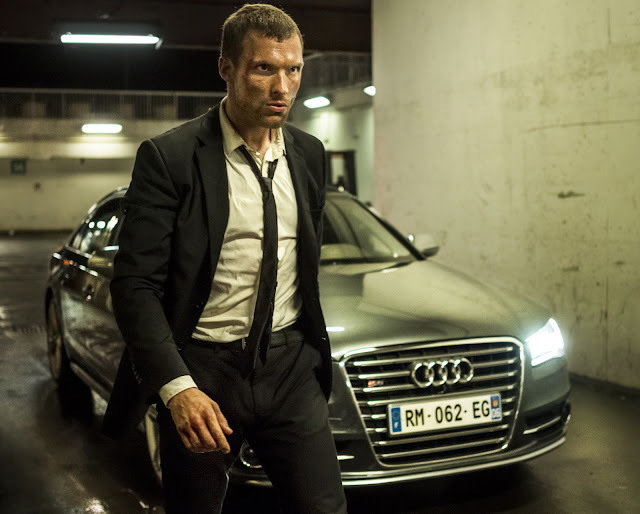 Known to the French Riviera’s criminal underworld as the best driver money can buy, soft-spoken Frank Martin (Ed Skrein) will deliver any “package” for a price in “Transporter 4 Refueled.” He abides by three simple rules: no names, no questions and no renegotiations. 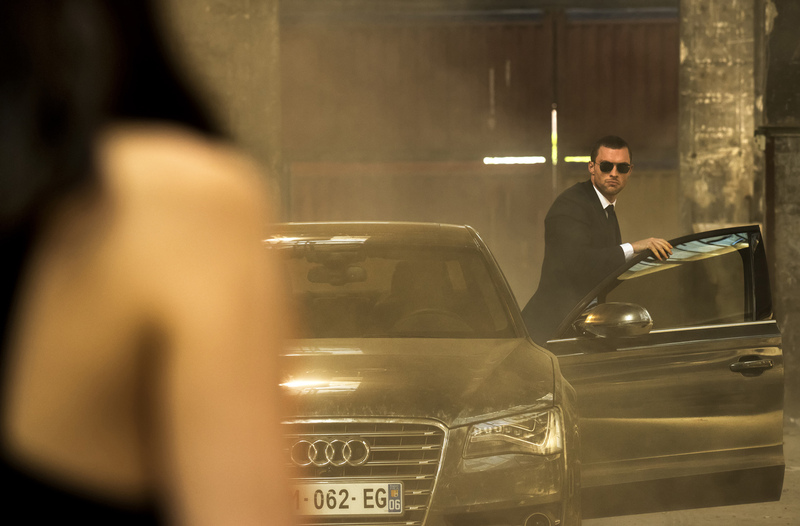 But his rulebook goes out the window when he is tricked by gorgeous femme-fatale Anna (Loan Chabanol) into driving the getaway car for an ingenious bank robbery. Racing through the streets of Monaco in a state-of-the-art Audi, Frank unwittingly becomes entangled in a scheme to bring down Yuri (Yuri Kolokolnikov), the Russian human trafficker who forced Anna into prostitution 15 years ago. 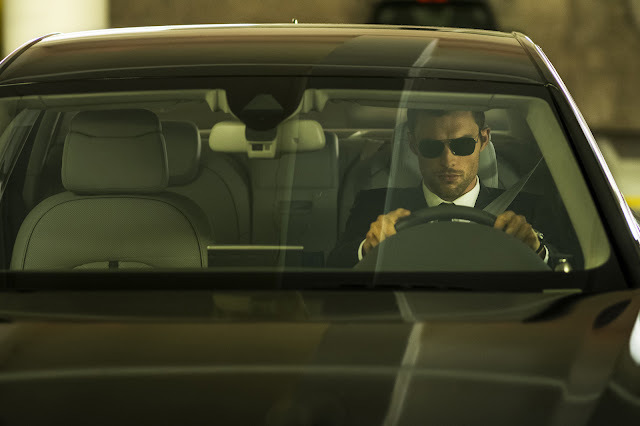 “The Transporter Refueled” was shot largely on location in Monaco and other parts of the French Riviera between Nice and Menton. To capture the picturesque Côte d’Azur’s sun-dappled setting, Delamarre brought on Canadian director of photography Christophe Collette. Revenge Fueled Women in "TRANSPORTER 4 REFUELED"
“Transporter 4 Refueled” opens this September 2 in cinemas from Pioneer Films.